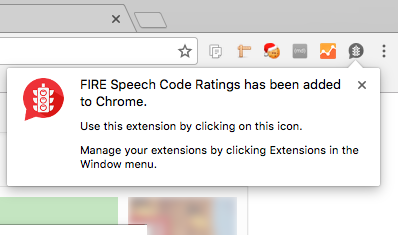 If FIRE’s recent report covering restrictive campus speech policies captured your interest about the state of free speech on college campuses today, we’ve got good news: Now you can instantly see a school’s FIRE speech code rating every time you visit their website with the FIRE Speech Code Ratings extension! 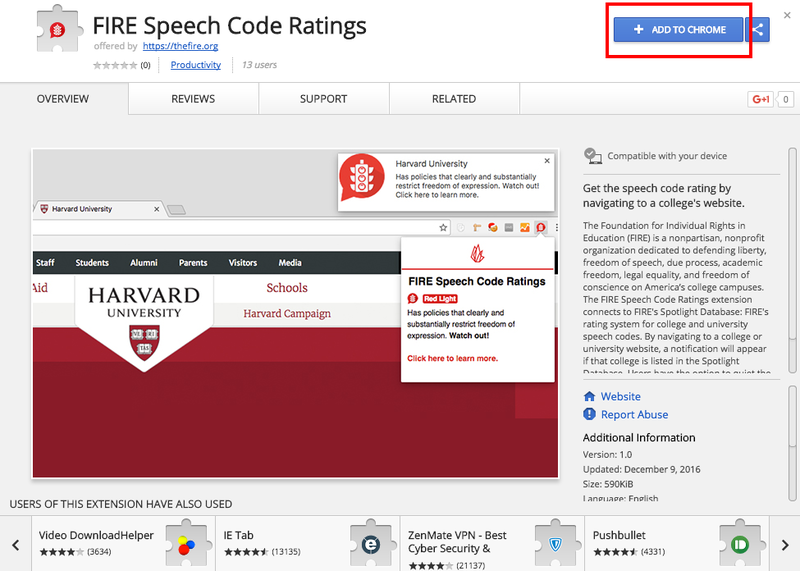 The Speech Code Ratings extension connects your Chrome browser to FIRE’s Spotlight Database, FIRE’s rating system for college and university speech codes. 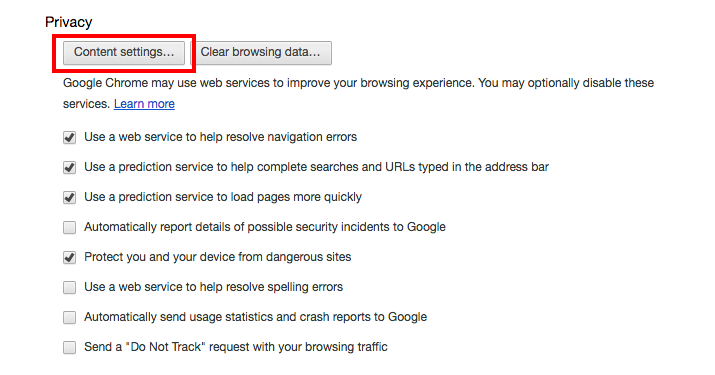 After installing the extension, navigate to a college or university website in Chrome. If the institution is listed in the database, a notification will appear, providing a fast summary of the rating and a link to more detailed information. It’s a great resource for prospective students who are interested in a school’s free speech policies, FIRE’s Spotlight Database, or free speech on campus in general. 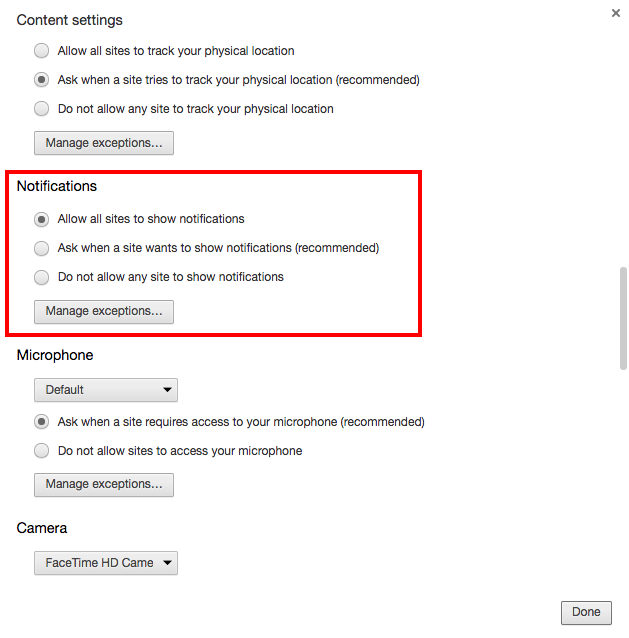 For more information and instructions on how to get this extension, visit the Chrome Webstore and instructions for installing the extension, also shown below. Go to the Google Chrome Chrome Web Store and add the extension to Chrome.